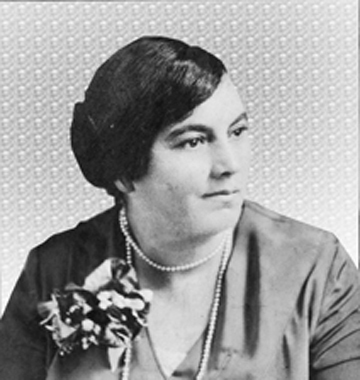 (Emma) Viola Johnson was Hettie Brown's third child with Jack Johnson. 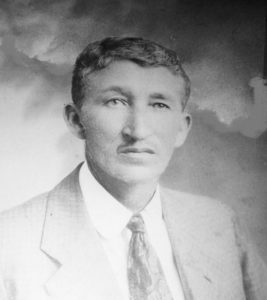 Viola married Joseph W. Cole, who operated a grocery store in Meridian, Mississippi.They did not have any children. Although according to oral history Viola conceived a child in her teens with --- and her mother Hettie raised Ruth as her own child. 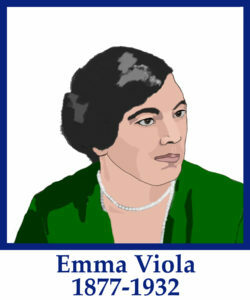 Viola died of ovarian cancer on 27 May 1932.